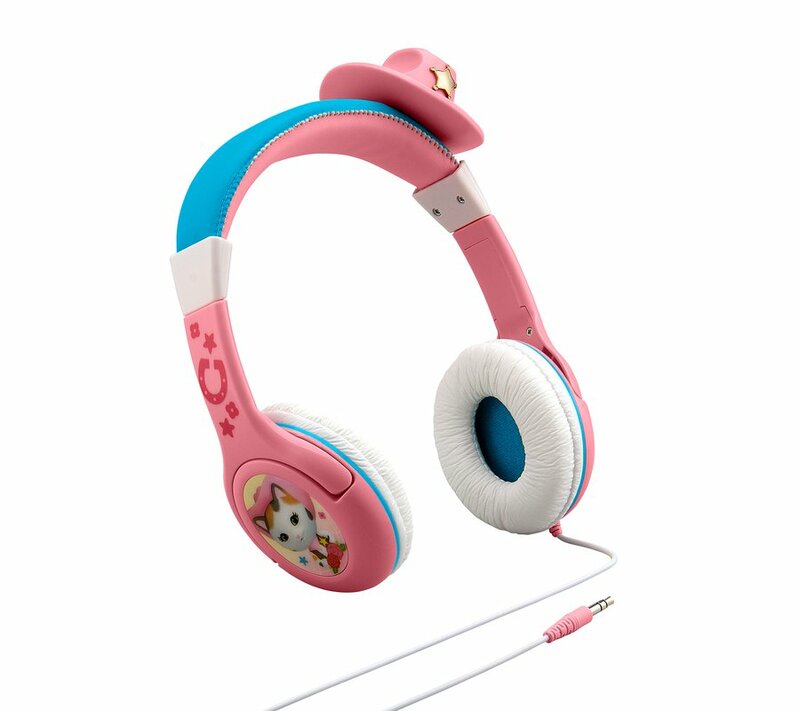 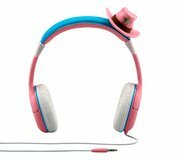 Best in the West: Dance around the house to your favorite tunes with these super cute adjustable headphones. 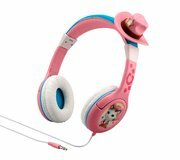 With adorable character graphics, as well as a fun cowgirl hat, you can look just like Sheriff Callie! The built-in volume limiter makes listening safe for little ears.